Recently I decided to remove a Facebook Group. This is a chore if your group has a lot of members. 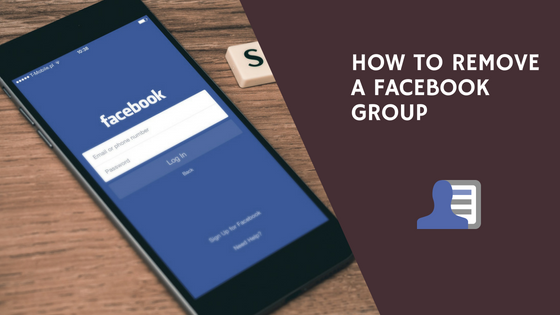 I find it surprising that Facebook has no easy method for selecting multiple members (or all members) in a group to remove them. 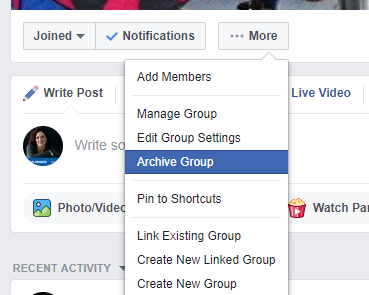 On the other hand, I presume that Facebook wants us to use groups with care. The action is reversible. So, if you no longer want to administer a group with 1,000 plus members, the “easiest” thing to do is archive it. Click More below the cover photo. I don’t know why Facebook has a one button “delete fan page” but not the same for groups. Come on man , there must be a way to remove them all at once.